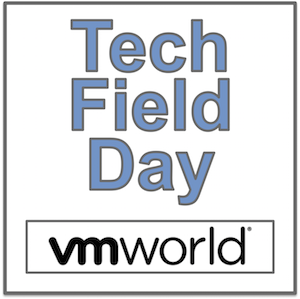 It was great to have Brandon Graves as a delegate at Tech Field Day Extra at VMworld. He saw a full slate of companies, with presentations from Dell EMC, Blue Medora, Netscout and Barefoot Networks. We can’t wait to see Brandon’s thoughts on the presentations. If you want to see them for yourself, we’ve posted all presentation video on the event page.